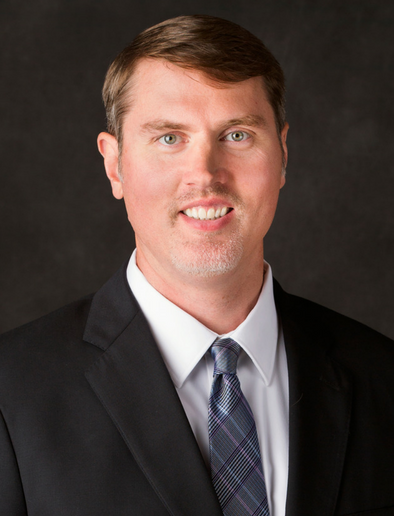 Jason P. Dieterle, DO, MS, is a board certified sports medicine and shoulder fellowship-trained orthopedic surgeon. His special interests are in the treatment of sports injuries of all types and shoulder conditions both primary and complex, including arthroscopy, shoulder instability, rotator cuff tears, total shoulder arthroplasty, and reverse total shoulder arthroplasty. He treats conditions of the knee as well, namely knee arthroscopy, ACL reconstruction, and primary total knee arthroplasty. He has experience treating athletes at the high school, collegiate and professional levels, and was on medical staff in the NFL before his current position with Twin Cities Orthopedics. He currently serves as the team physician for the University of Wisconsin-River Falls athletics. Participates as an educator in the Hennepin County Medical Center family practice sports medicine fellowship program. Dr. Dieterle’s research has been published in national medical journals. He has presented at national meetings about shoulder and sports medicine topics. Radiographic evidence of regression of a solitary osteochondroma: a report of 4 cases and a literature review. Sharon, a 68-year-old nurse from Woodbury, had been experiencing shoulder problems for years. “I was in a lot of pain when I first came in to see Dr. Dieterle,” she said. Sharon had lost a significant amount of arm movement due to the pain she was feeling which was making it difficult for her to take care of herself. “Sharon came into my office seeking relief for her shoulder pain that had been worsening over the course of four years,” said Dr. Dieterle. “She had pain with everyday arm movements and even had difficulty moving her arm out to her side.” After consulting with Dr. Dieterle, it was decided that Sharon would move ahead and have a reverse total shoulder replacement. The surgery and Sharon’s recovery went well.